Washing and styling your child’s hair is not an easy task. Almost all children go through a stage of fear of not wanting to have their washed or styled. Sometimes it’s because they are afraid of water, they’ve gotten shampoo in their eyes before, they are tired or they fear the detangling process. Whatever the reason, these are some tips to get your little one loving to get their hair wash and styled…or at the very least, tolerating it. If your child communicates well, try to sit down with them to see if you can figure out the reason for their fear of getting their hair washed and styled. It’s possible that your child gets cold when you try to wash their hair while showering, or they are tired and it’s taking to long. Maybe wash their hair in a warm bath and add warm water as the bath cools off and make sure they have had a nap beforehand so they aren’t sleepy and cranky. Whatever the reason, talk to them about their fears and try to come up with a solution. Children’s hair doesn’t get as dirty as the rest of their body, so you don’t need to wash it as often. It is also recommended not to wash hair as often during the winter months because the cold air can damage their hair. Cutting back on how often you wash your child’s hair may lessen some of the anxiety associated with wash day. Try bathing with your child and showing them how you wash your hair. Get your hair really soapy and let them play in it and form shapes with your hair. They’ll get a kick out of mommy’s crazy hair and start to associate excitement and fun with wash day. 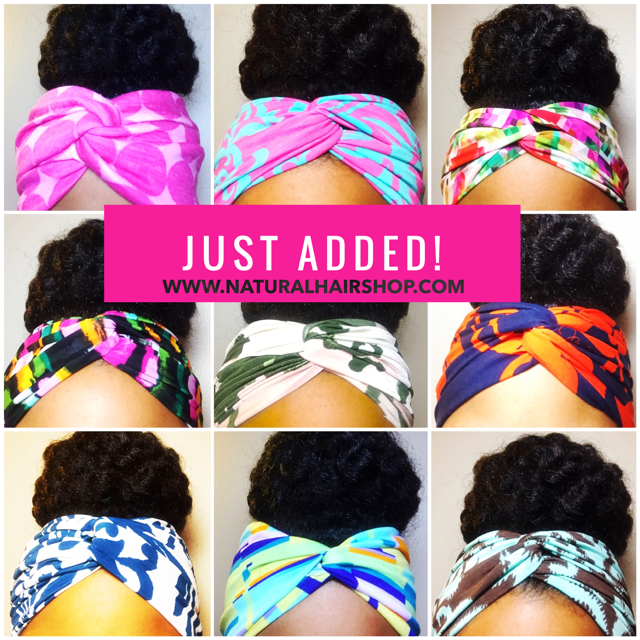 You may have to do this every time wash day comes around, but, whatever gets the job done, right? My youngest daughter got such a kick out of using tub toys during wash day that she’d sometimes request to get her hair washed just so so she could play with her toys. I would take full advantage of this distraction and could often quickly detangle and deep condition while she was playing. Amazing, right? Detangling your child’s hair is probably the most painful step of wash day. Regardless of how gentle you are, if your little one’s hair is prone to tangles, it may be a little uncomfortable for them. Here’s how to make this process a little more tolerable. Detangling hair all at once is a recipe for a disaster! Hair that is not detangled will continue to mix with the detangled sections and you risk damaging the hair in the process. Instead, section hair into 3-6 smaller sections using butterfly clips and detangle one section at a time. Detangling hair when it’s dry will cause so much damage and breakage that it will make your head spin. Make sure hair is soaking wet and loaded with a cheap conditioner when detangling to make it easier for a detangling brush, wide tooth comb or your fingers to glide through. If you encounter knots when detangling, try to separate the strands of the knot with your fingers first before proceeding with the detangling brush. After the section has been completely detangled, double strand twist the section and clip it out of the way with a butterfly clip. Detangling hurts. Detangling while in a rush, is outright torture! If you don’t have a few hours set aside to carefully detangle your little one’s hair, then don’t even start the process. If wash day is spent hastily scrubbing and tugging on your child’s hair then they won’t find the process very pleasant! It may take awhile, but it is the best way to make the process easier on your child. 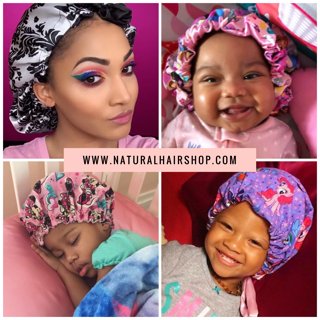 If you have properly washed and detangled your little one’s hair using the recommendations above, then you’ve greatly decreased the likelihood of your child dreading this part of the process. Here is how I ensure tear-free styling. If you have made it this far in the process without tears or resistance, don’t push your luck! It’s probably time for a break, unless you want a complete meltdown. Both of my daughters’ wash day routine take 3-4 hours from start to finish and it is extremely exhausting. If I notice she is yawning, getting fussy, or continuously asking if we’re done yet, then I take a break. Depending on our plans and her mood, that break can be anywhere from a quick bathroom break up until the next day. If we have no plans, I’ll oftentimes wash and detangle her hair on Saturday, and style on Sunday. That way we’re both refreshed for this last leg of the routine and my arms have had some time to rest. I try to think of every single thing that my child could ask for while I’m styling her hair and make sure it’s within arms reach. Need a snack? I’ve got goldfish, fruit snacks, sandwiches, lunchables, and fruit. Thirsty? I’ve got water bottles, juice boxes and milk jugs. Bored? I’ve got Netflix, Puppy Dog Pals, PJ Masks, DVDs, a tablet, paint, crayons, markers and paper. Make a mess? Paper towels at the ready. Whatever she could possibly want and ask for is right at her disposable so we can keep her distracted. Works every time! Include them in the process. 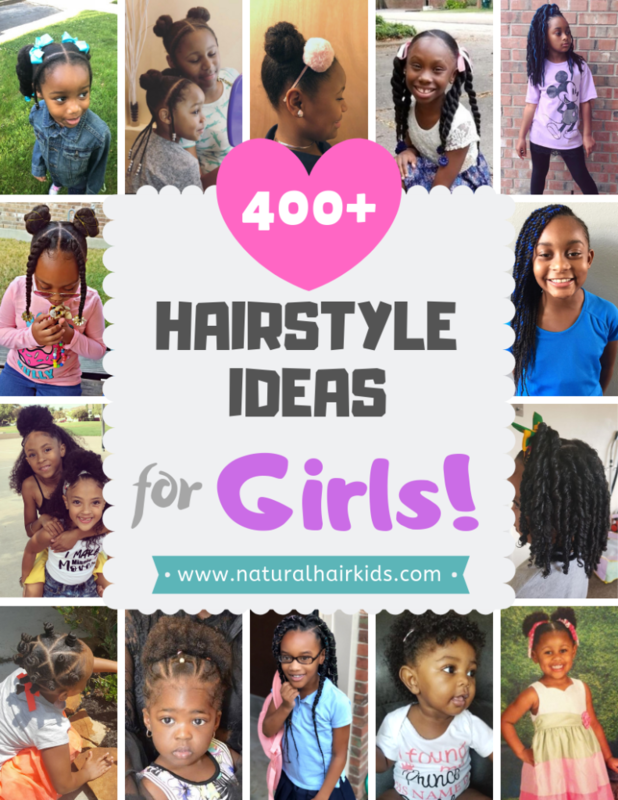 Part of the reason I started Natural Hair Kids was to not only document both of my daughters’ hair care journies, but to also have hairstyle ideas all in one place. Sometimes, when I’m posting a new hairstyle on Instagram, my daughter will notice and ask that I make her hair just like that. Having her pick out her style beforehand will give her something to look forward to and will keep her excited when she sees the hairstyle come together. Hairstyles don’t have to be complex in order to be beautiful. Sometimes styling into 3 ponytails will work just fine. Adding hair ballies, bows, a headband or gold braid clamps can really add a little something extra to the style. Always be patient. Find what works for you and and your little one and keep doing that. If what used to work, no longer does, change it up a bit until you find what works again. Caring for your child’s hair is a commitment. One that requires a lot of love, patience, and care. It will get frustrating at times but keep at it! You will see the results of your hard work and will be happy you stayed consistent! Have some tricks that you use when washing your child’s hair? Share them in the comments below! ← Previous Story How often should you wash your child’s natural hair?